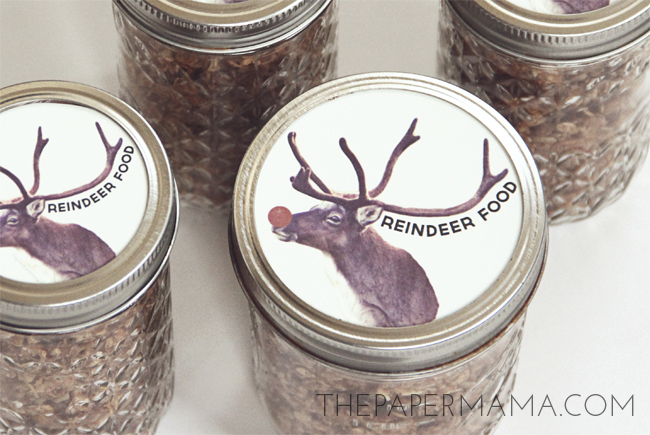 Day 33 of my 50 DIY Days of Christmas: Reindeer Food Jar Labels! 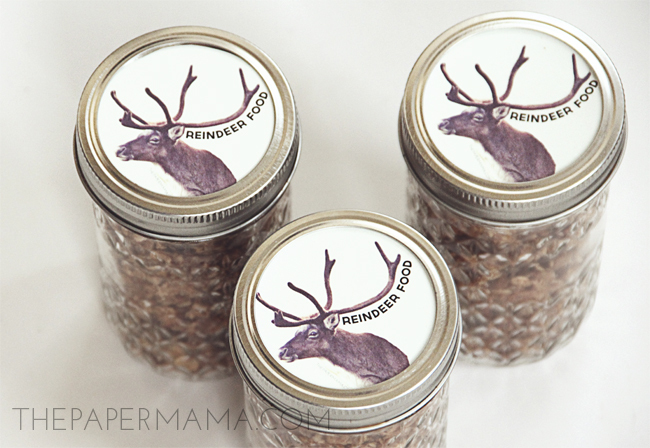 – Free Printable Reindeer Food Jar Labels: Large Reindeer Lid, Large Reindeer Lid w/Nose, Small Reindeer Lid, and Small Reindeer Lid w/Nose. 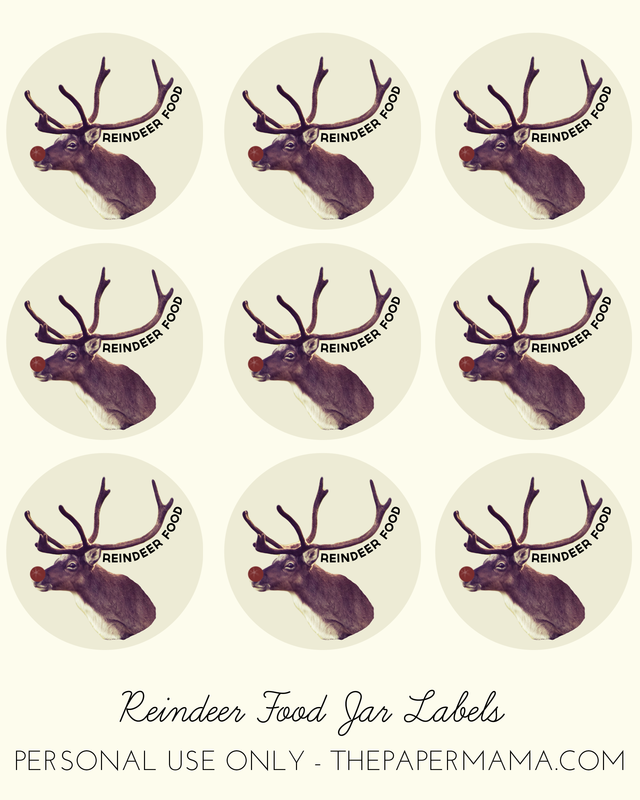 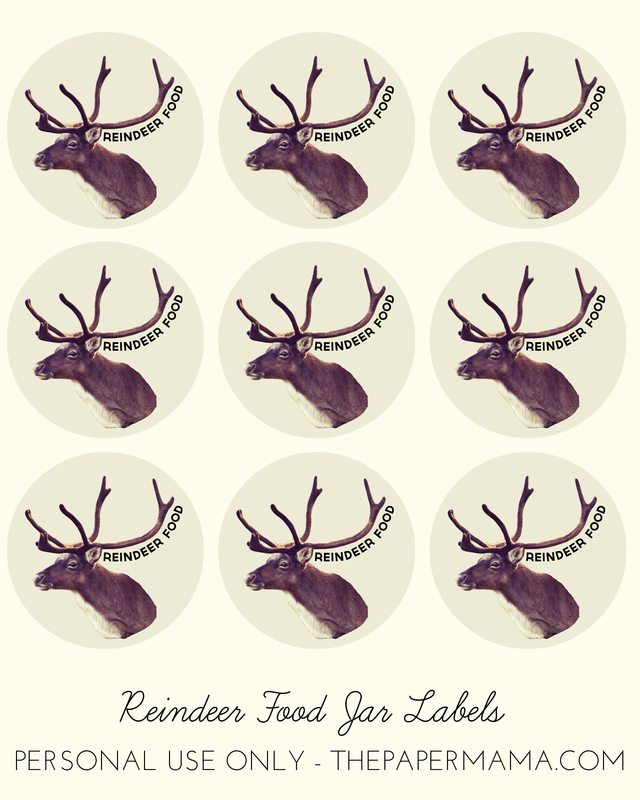 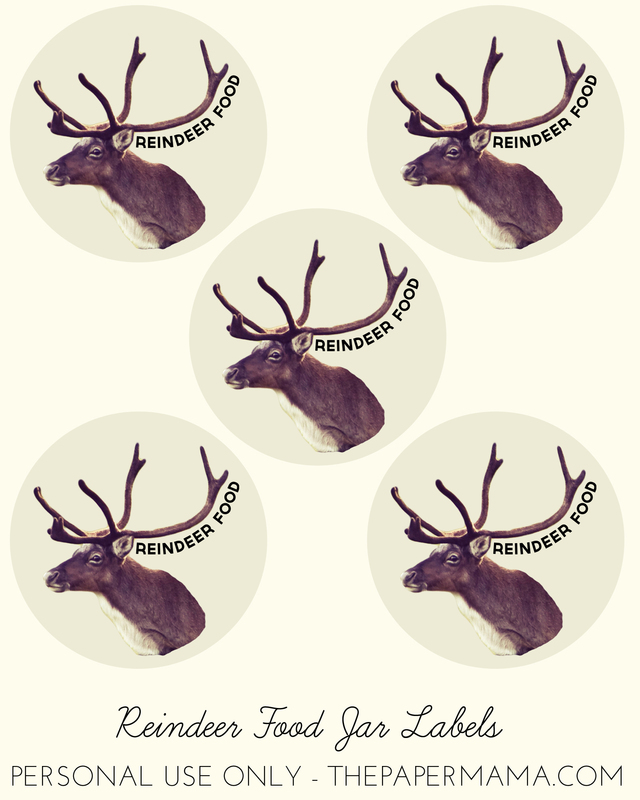 – Print/cut out your choice of reindeer label. 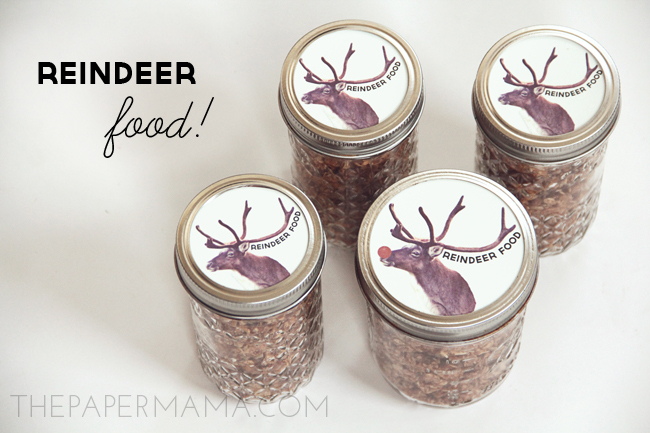 – You can use store bought granola or make your own delicious granola following this recipe (made with no refined sugars). 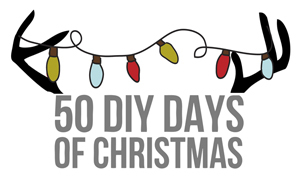 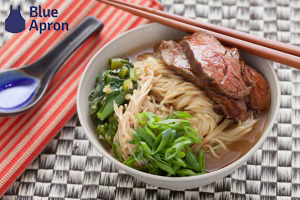 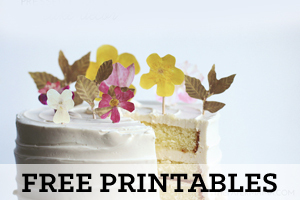 – Prep the jar and gift to a favorite person! 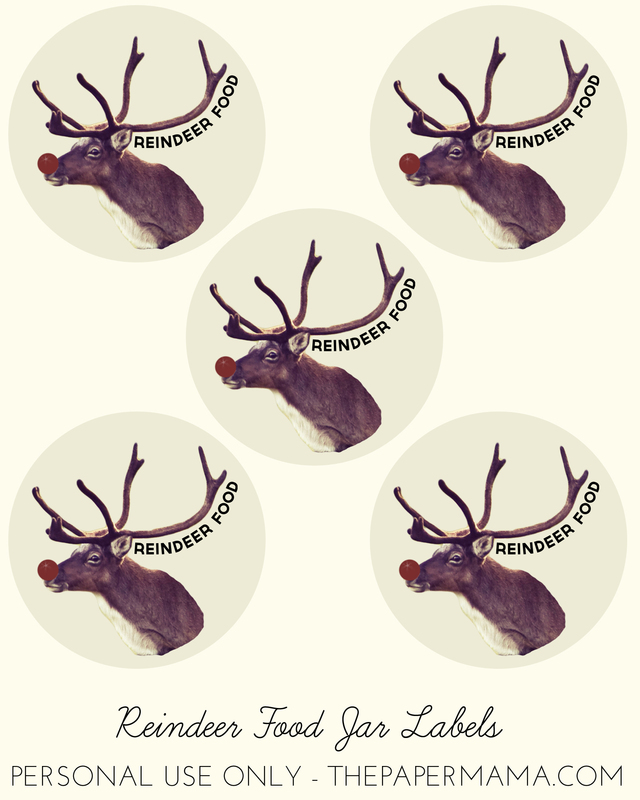 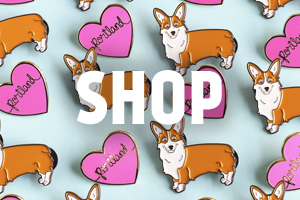 thanks for this – cute idea!